Margin chasers will have their eyes glued to screens awaiting news on virtual reality (VR), the Internet of Things (IoT) and robotics for the food manufacturing industry, but the solution that'll have the most impact is likely already available. The need for quick turnarounds within complex supply chains is making business management software and its host of applications more valuable by the minute. Intelligent organisations are beginning to revamp their internal infrastructure to create a digital ecosystem that gives them more of a competitive advantage than some of the other disruptive products hitting the warehouse floor. It's easy to be enamoured with headlines. The value of VR, IoT and robotics is often propped up on a statistic or catchy quote. It's not to say they're worthless; VR has immense value as a collaborative design tool, according to Food and Beverage magazine. IoT is also providing more intelligent ways of accomplishing routine tasks. Business management software is just as disruptive as VR. But not all the disruptive ideas are glamorous. Let's take a common problem for accountants like data streaming. Staff members have to log in and out of multiple applications to pull data sets for legacy programmes like Excel. It's time consuming, inefficient and can often be riddled with mistakes. Solutions like business management software are improving speed and accuracy in an industry where margins are everything. While it may not carry the same name appeal as other futuristic technologies, it's proving to be just as valuable - if not more. Perhaps the most important feature of this type of digital platform is its adaptability. Where VR and robotics succeed in providing an answer to a problem, business management software must be all-inclusive to continue to hold weight in an industry that's seemingly always in transformation. 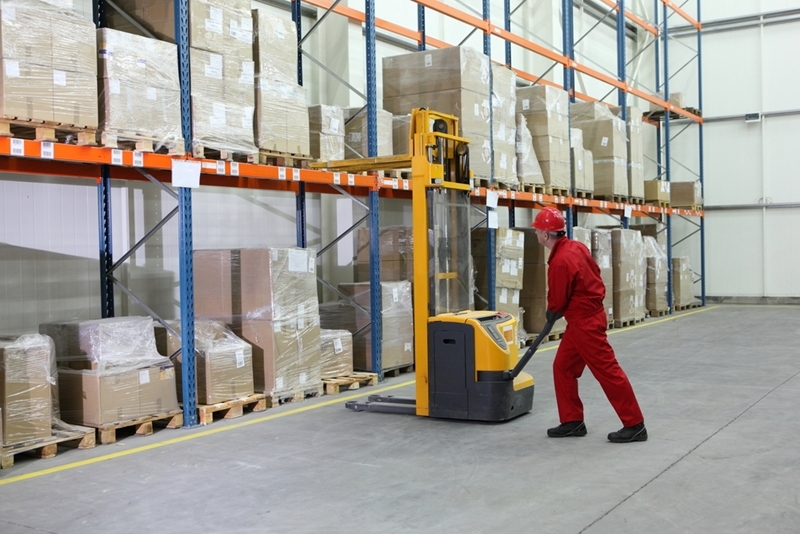 Technology can be just as useful in the office as it is on the warehouse floor. Smaller companies, for example, may be considering labelling their products in the future. This will help to streamline inventory and, especially in a market that's trending upwards, gain better oversight over the minutiae of operation. But a simple programme that offers labelling and SKU tracking is missing out on the larger picture. Inventory management should connect with the accounting software, e-commerce platform and importing application. Without seamless transferal of information, the data can become siloed and therefore relatively useless to the business as a whole. Facilitating its delivery across the organisation can improve the speed with which nearly every department does its job. Contact an Advanced Business Manager representative today to learn more about how business management software can help your company.